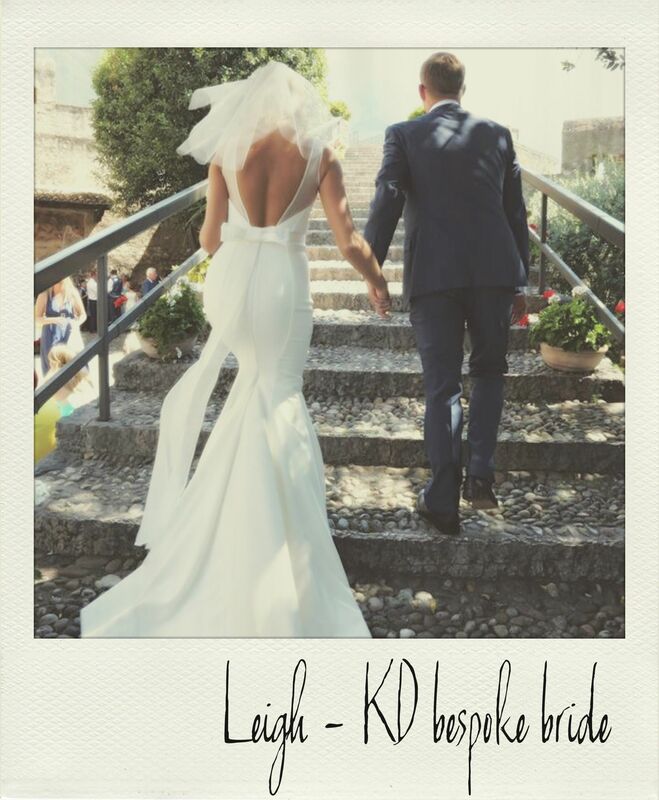 Become a KD Bespoke Bride – from dream to reality. 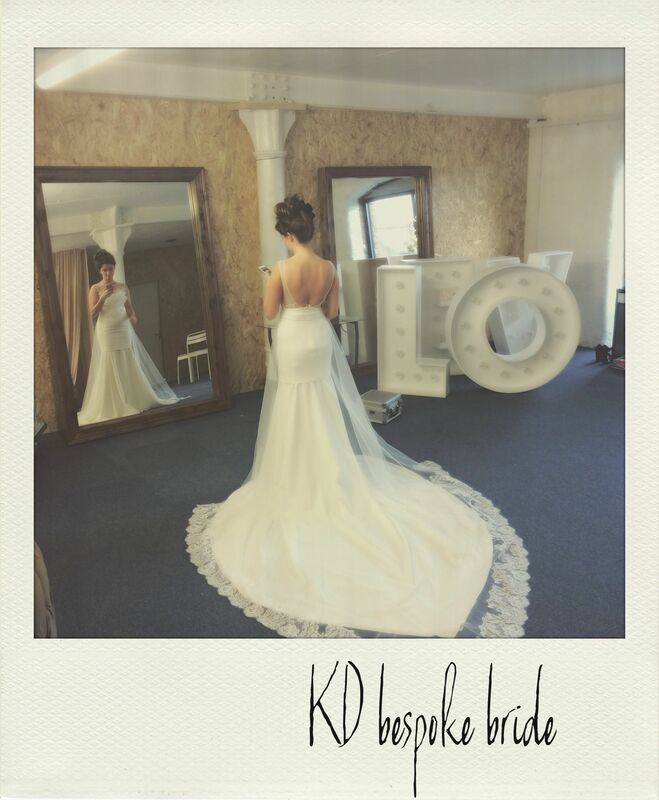 The KD Studio have had a record breaking summer this year with new Brides and Bridesmaids becoming KD Girls for a day. 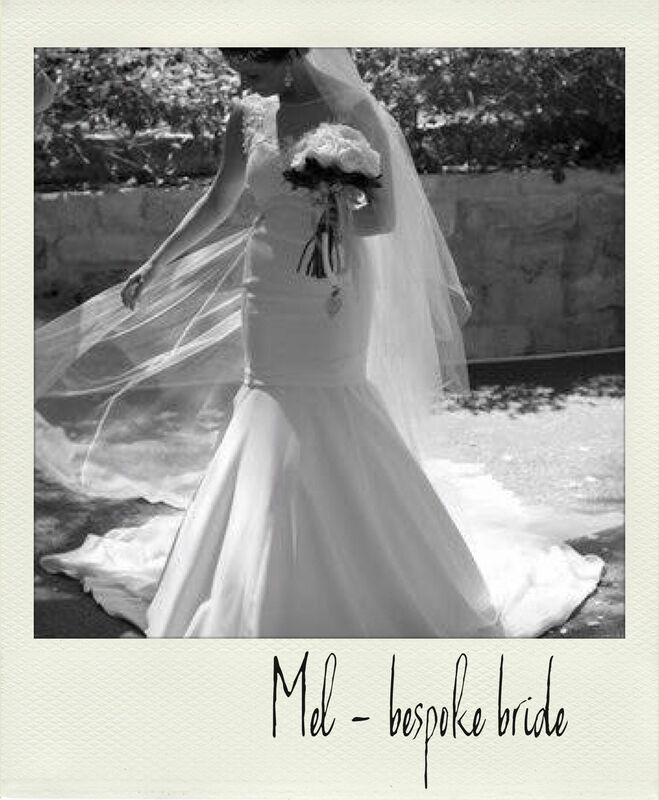 Here are two of our Brides Leigh (who got married in Italy) and Mel (who got married in Cyprus). Through the fittings in the studio we take as many pictures as we can, obviously they stay top secret until the big day and now we can finally share! 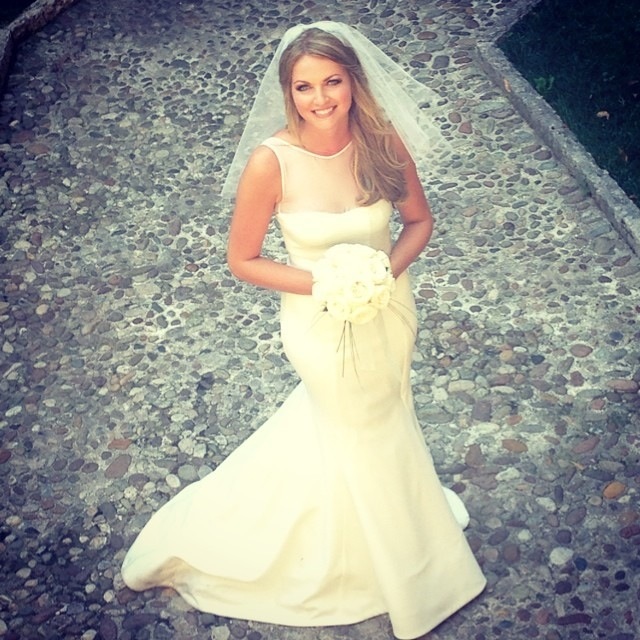 Here at KD we pride ourselves on the final part of the bespoke bride experience, but when our bride is a destination wedding abroad then we can’t attend the day to dress them in their gowns …sadly. We wait with baited breath to see the pictures pop up on social media so we can see the final look of the brides on their most glamourous day. A great idea for some of our brides-to-be is to book your hair or make-up trial for the same day as your fitting so you can start to visualise the final look. But, even with these final touches we can never begin to imagine how glowing a bride will look until the actual day. We are lucky enough to be invited to the brides party back in the UK and we will be dressing Mel for her wedding party this coming Saturday. Mel is trying something a little different with her dress so stay tuned to find out what happens next! 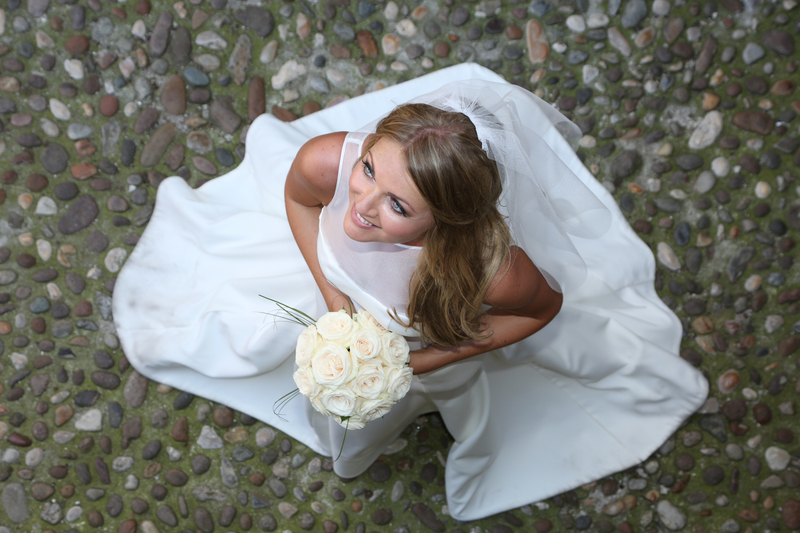 We have started taking bookings for 2016 Brides, if you are wanting to make your dream a reality you can book in for a free consultation on a day/evening that suits you. Email info@kirsty-doyle.com to arrange an appointment.